There’s been no shortage of rumors about who is the new Batman, and a new report seems to be giving more air to the flames. 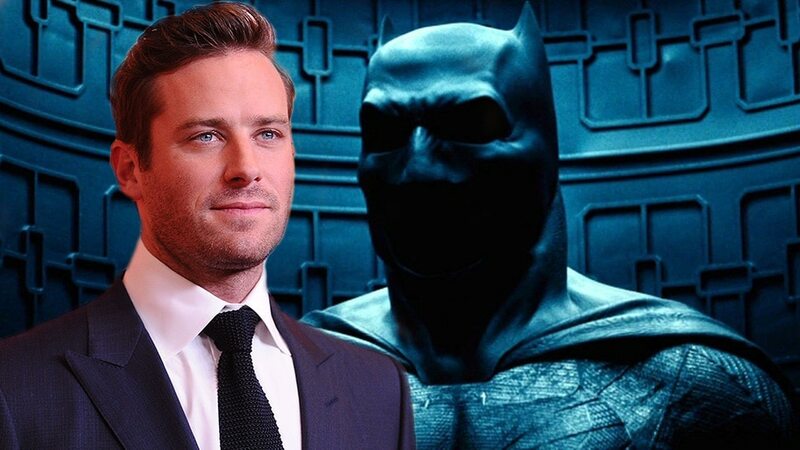 As reported by Revenge of the fans, Warner Bros and DC have now gone into “advanced talks” with Armie Hammer for playing the iconic role of Batman in the film. While it’s still not official if Armie Hammer is playing the role; the report gave out that they’re “ironing out the details”. Since the article came out on Monday, many outlets and reporters have debunked it, with THR’s Borys Kit suggesting that there have not been any meetings for the film until now. Armie Hammer is best known for his roles in Man from UNCLE, Social Network and Call Me by your Name. Fans speculated him to take the role of Green Lantern for a long time in Justice League, but that ended up trolling the actor on his part. There’s an irony when it comes to Armie Hammer being linked for The Batman. He was previously chosen to play the role in George Miller’s Justice League: Mortal. The project eventually got scrapped. “It’s very much a point of view-driven, noir Batman tale,” writer/director Matt Reeves said in a recent interview. “It’s told very squarely on his shoulders, and I hope it’s going to be a story that will be thrilling but also emotional. It’s more Batman in his detective mode than we’ve seen in the films. The comics have a history of that.